A5 sized notepad with a simple overview of the week days. This undated Weekly Planner is perfect for your desk. 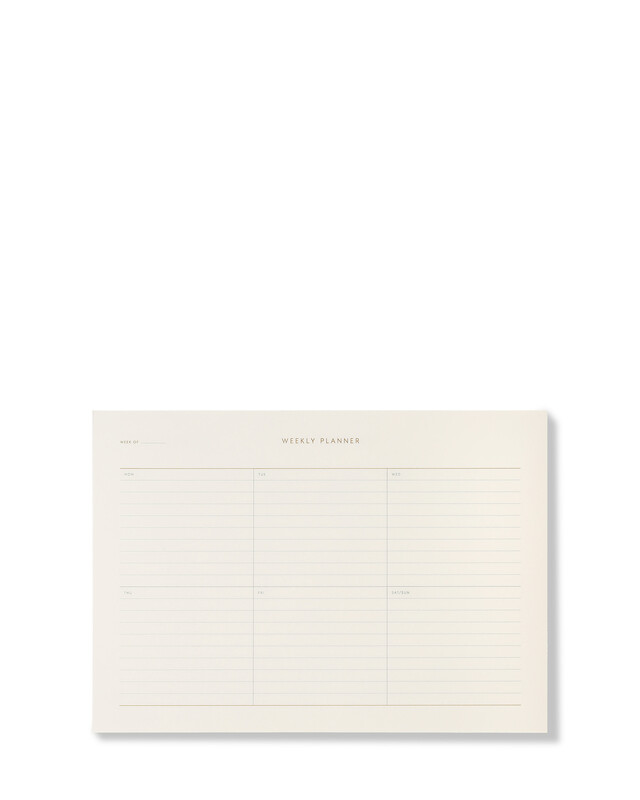 Get an easy overview of the week with this simple planning notepad.